Bridges Academic Center’s STEM curriculum includes science, technology, engineering and mathematics, but with a career focus. Our goal is to ensure that students are equipped with the foundation they need to compete in the global economy. In May 2016, we launched Phase I of our four-course Unmanned Aerial Systems (UAS) STEM curriculum. 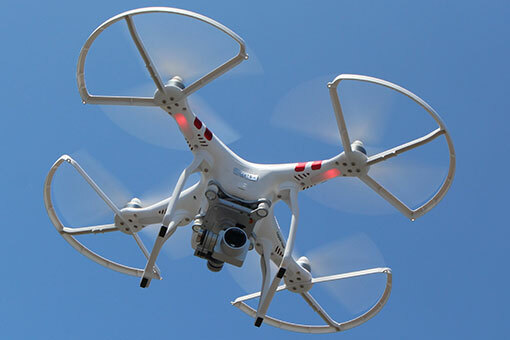 The goal of the program is to help students develop information literacy skills in an interdisciplinary learning environment involving the Science, Technology, Engineering and Math of Unmanned Aerial Systems. The curriculum also has a leadership and career focus designed to help inner city youth prepare to compete in business and professional endeavors in a global economy. 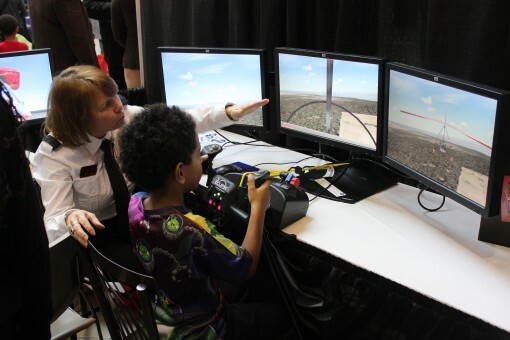 The UAS STEM program is a hybrid-learning program that uses classroom instruction, hands-on, project-based learning in a collaborative and cooperative learning through face-to-face and online instructions. The courses are instructor-facilitated in a peer-to-peer mentoring environment that allows the learning experience to be interesting, fun and achievable. © Copyright 2017, Bridges Academic Center, All Rights Reserved.